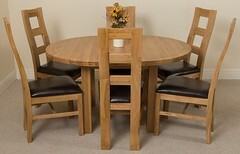 How to Use Wood Wax on your Oak Furniture! 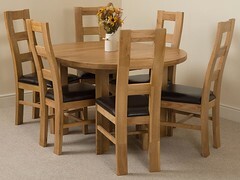 Oak products are some of the most beautiful pieces of furniture around, with their warm, cosy feel and sturdy look they can go with any household. However with great power comes great responsibility, meaning you’re going to have to put a bit of work in to it, if you want to keep that stupendous look for years to come, and here’s how. This guide will give you the exact information you need to keep your Oak Furniture perfect all year round, no matter what. Once you’ve got into the habit of doing this, you may not have to buy any new furniture ever again. 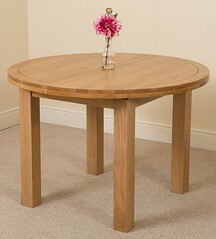 Make sure you get the good Wood Wax, as this will ensure the best quality for your Furniture. Yes, it’s going to cost that bit more but you will see the benefits in the long run! 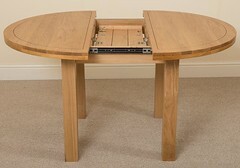 I’d recommend the one from Oak Furniture King, just as I know that’s worked for me. However you can get great Wood Wax from most good hardware stores. 2) Paper everything in sight! Okay maybe not everything in sight, but definitely put paper down on the floors and it’s best to wear some old clothes, as this Wax can stain. So be prepared! Before that wax touches the surface of the product, you need to make sure it’s free of dust, damp and general rubbish. This will ensure that you will get a clean surface and you will not have anything disrupting the good work that the Wax does. So just use a dry clean cloth and give it a wipe over before starting. Get a clean cloth and dab in into the wax and start applying onto the table, yes it’s that simple. Make sure that you follow the grain of the wood, as this will ensure a uniform look and give you the best result. Don’t worry about being too generous with the wax, as the Wood doesn’t need to be drowned in it. Once the job is done and it’s all waxed, leave it for a few minutes. Let the wax breathe and soak into the Wood and do its job, so go an pop the kettle on and put your feet up for 5. After you’ve had your hot beverage it’s time to get another dry and clean cloth and get back to work! Go over all the surfaces that you covered and buffer until your heart’s content! You can never buffer too much, it’s all dependant on how shiny you want it. Depending on who you speak to, you’re more than likely going to get different answers. We highly recommend to do it four times a year, as this will ensure the quality of the Oak, and it give it the best chance to last for many years to come! 8) Get the Mats and the Coasters! If you want to give your Oak an advanced chance of surviving the household wilderness, then make sure you keep the mats and coasters in close quarters! Most Waxes are not water or heat resistant, so keep that in the back of your head next time you’re about to sit down for a meal. Just because you should only wax it four times a year, doesn’t mean you can’t use simple wood cleaner from time to time. This will give it that shine every now and then, keeping it prime and ready for that next waxing treatment. 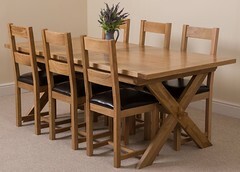 Although maintaining oak furniture can be a time consuming task, you must remember to enjoy your furniture. When it’s all done and looking pretty, sit back and admire your work with a cup of tea and a biscuit! 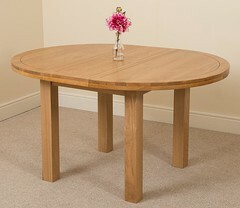 ‹ PreviousHow to tell the difference between real oak and veneer?